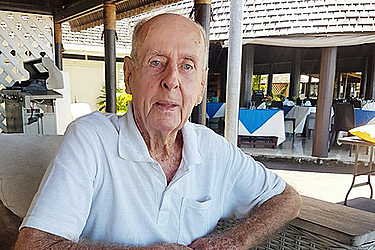 A retired Australian Geologist has alleged excavation work on the rugged side of a volcano in Savai’i triggered Monday’s deadly landslide that claimed three lives. Tuapou Warren Jopling, an Australian Geologist who had a career in oil exploration in Australia, Canada, Brazil and Indonesia and retired to Savai’i in 1983, said Tafua is the largest of the island’s 450 volcanic cones and it appears the landslide occurred when the men were allegedly digging on the southern side of the volcano. 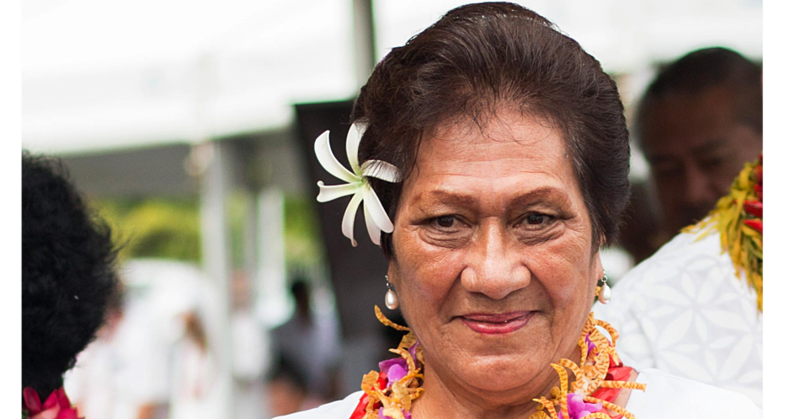 “Tafua is Savai’i’s only volcano located on a shoreline. I was not surprised there was a landslide, part of the problem is that they were excavating the southern part of the volcano." “Simple reason, they were excavating and digging it deep I think too deep. I’m pretty sure the excavators underwent a problem of trying to cut through the rock face which caused instability,” he said, in an interview with Samoa Observer. 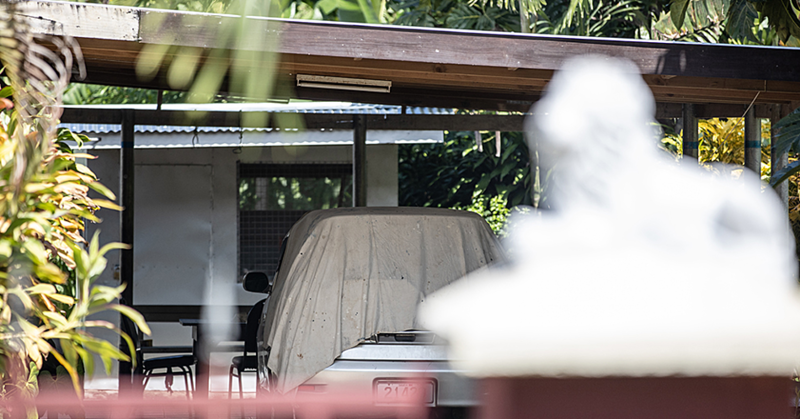 The Ministry of Police have released the bodies of the three men to their families with a coronial inquiry now set for mention on Wednesday, October 24. The Police have identified the deceased as: 34-year-old Meki Matau of Tafua and Puipaa, 37-year-old Fogalefatu Tiatia of Gataivai and 42-year-old David Laloata from Tafua. 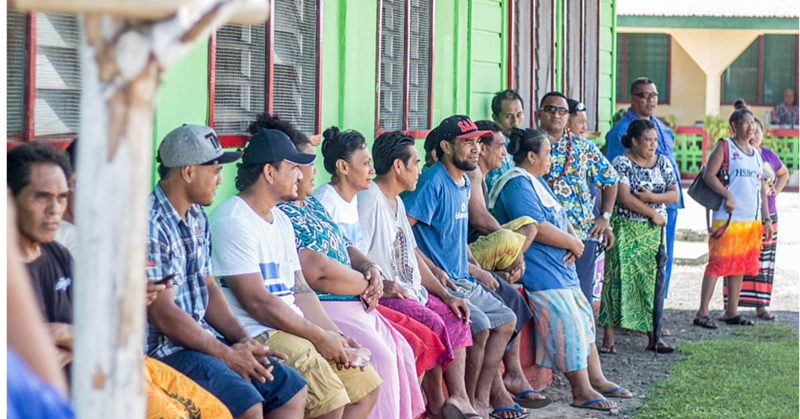 Tuapou published a book last year titled “Visitors’ Field Guide to Savai’i”, which he said targeted tourists and included a brief summary of the island’s geological history. According to the book, there is an abundance of tuff – a rock that forms through volcanic eruption – within the vicinity of the Tafua-Tai village and is quarried by the villagers. “Marine tuff can be seen in quarries on either side of Tafua-Tai village and along the plantation road that encircles the volcano. It is compact in outcrop but crumbles into sand under pressure and can be mixed with cement to make concrete flooring,” he said. Repeated efforts to get comments from the Ministry of Natural Resources and Environment’s Acting C.E.O. Asuao Malaki Iakopo have been unsuccessful.